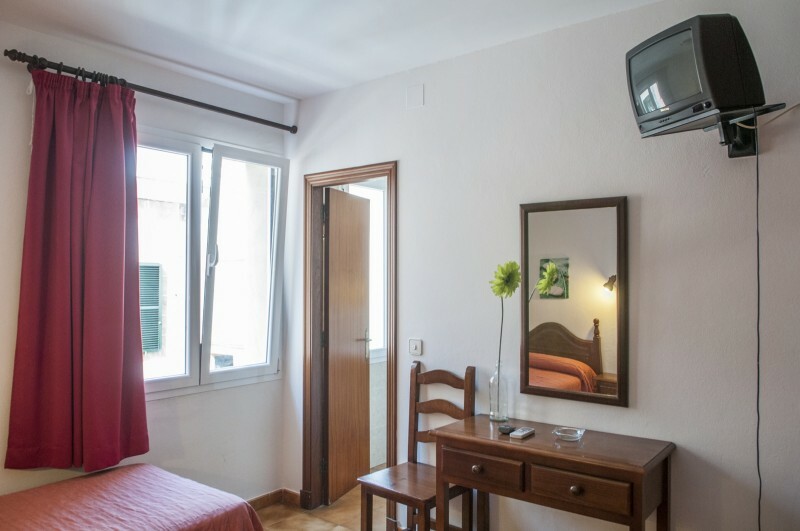 Hostal La Isla is a 5-minute walk from the historic centre of Menorca’s capital, Mahon, and 700 metres from the Port. It offers free Wi-Fi and a 24-hour reception. 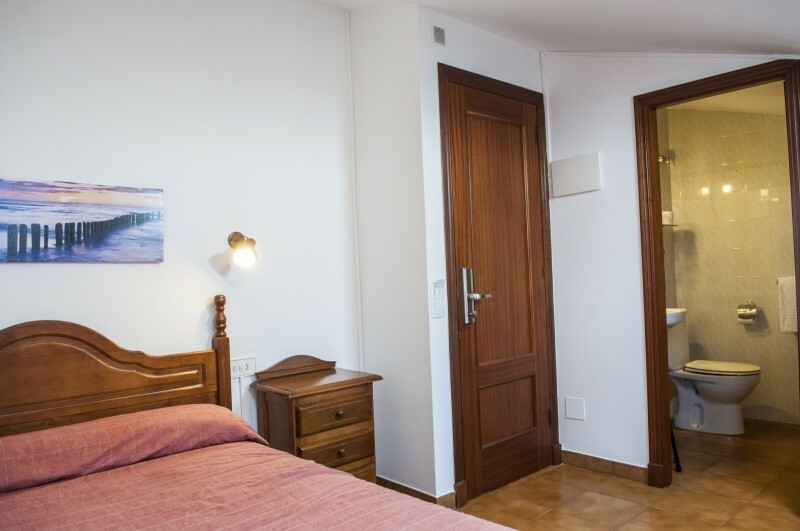 Featuring tiled floors and wooden furniture, air-conditioned rooms have cable TV and a work desk. 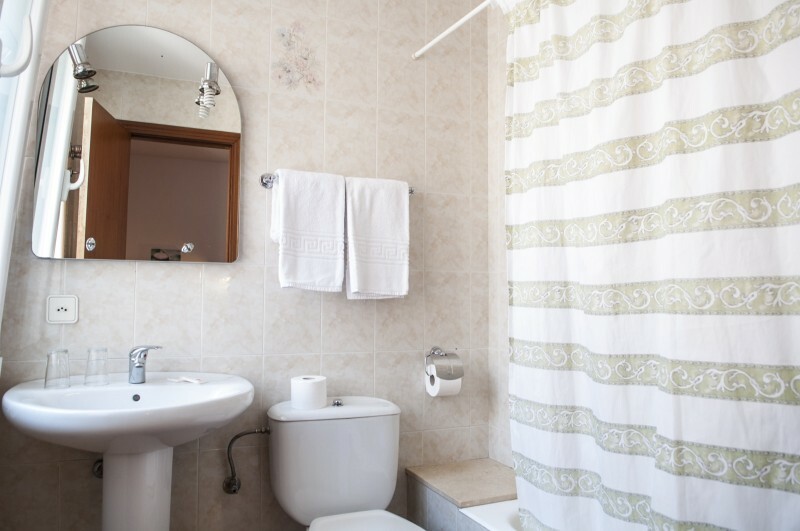 They are also heated and the private bathroom comes with amenities. 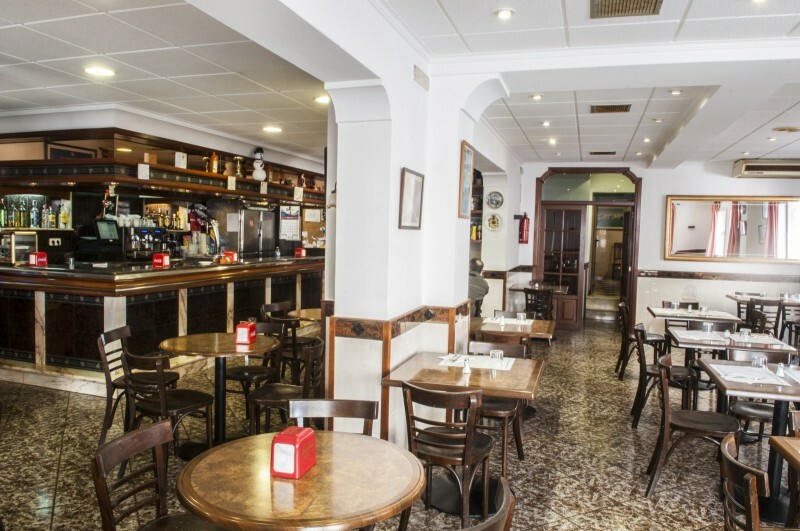 Guests can have breakfast in the restaurant at La Isla, and there is a café-bar. Room service is available and packed lunches can be requested. 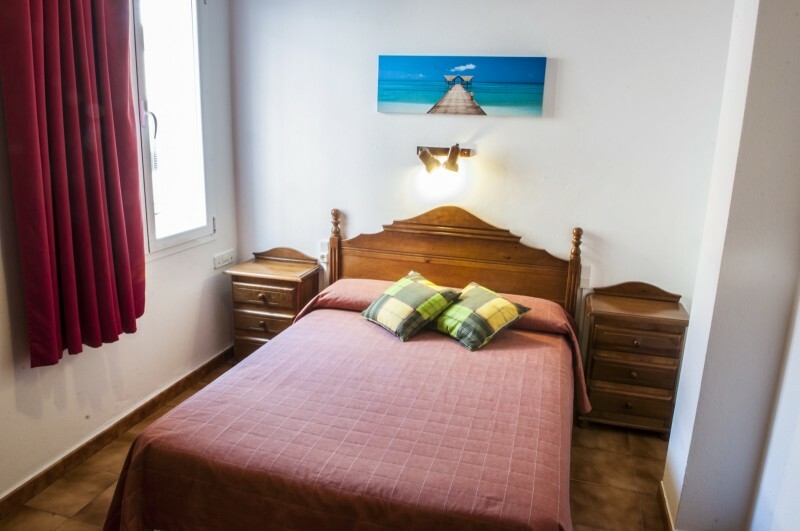 The family-run Isla guest house offers luggage storage and a dry cleaning service. It has a tour desk and concierge service. 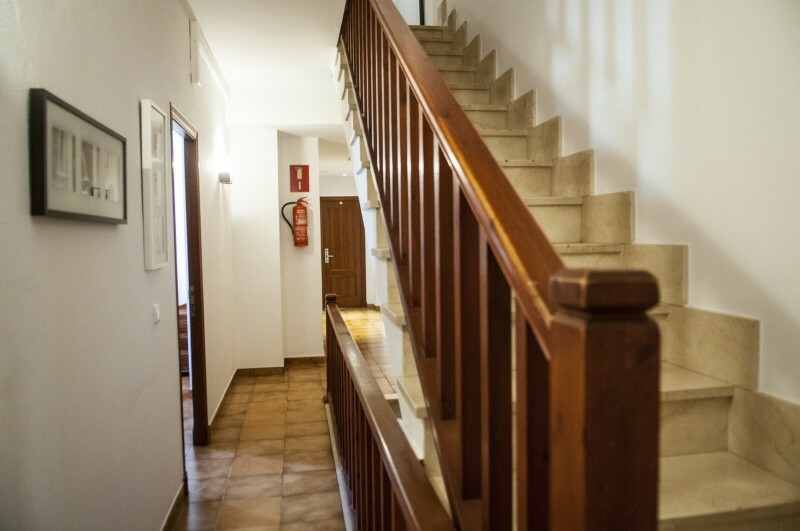 Menorca Airport is a 15-minute drive away. 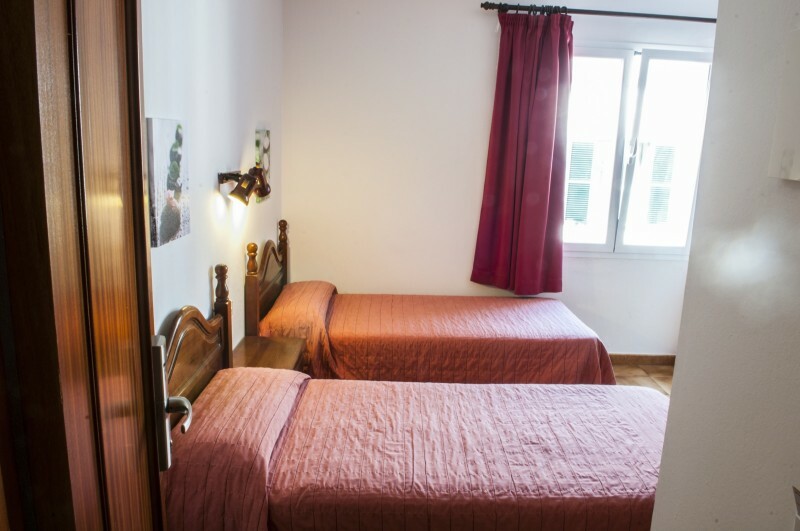 This air-conditioned room includes free Wi-Fi, a TV and a private bathroom with a bath tub. 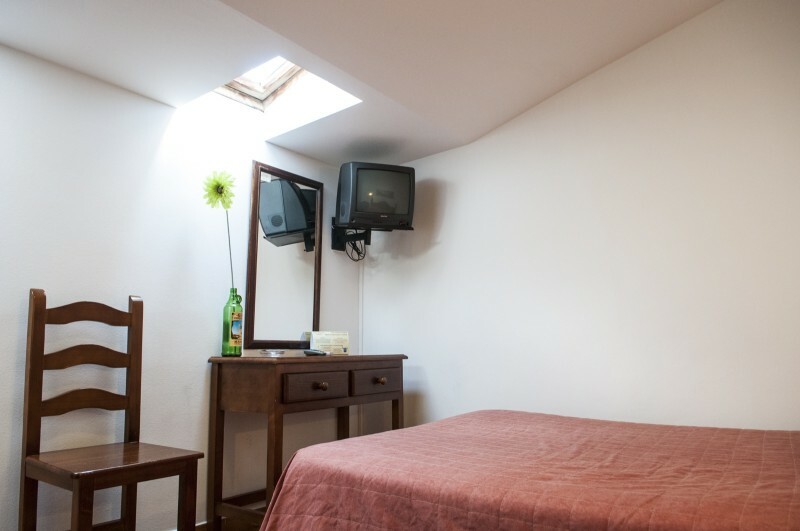 This air-conditioned room includes free Wi-Fi, a TV and a private bathroom with a bath tub. Single-use option available.